Gyptis capensis. 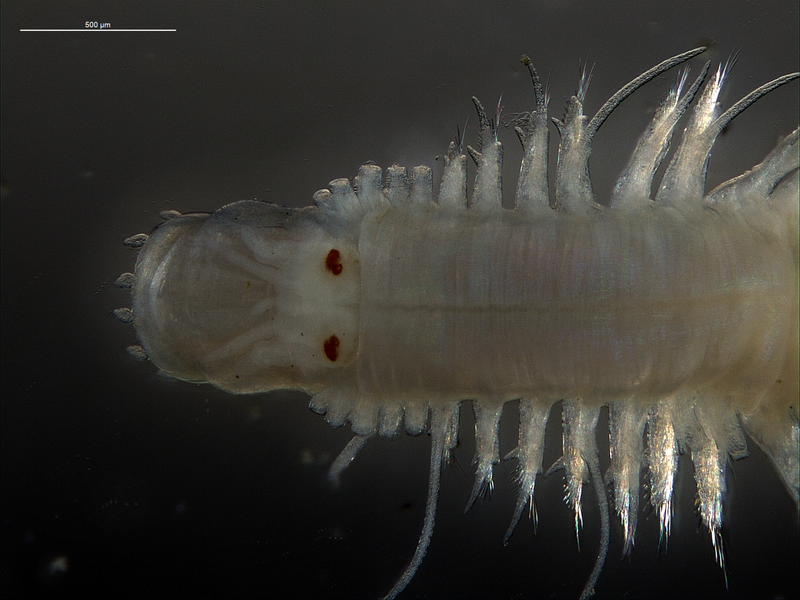 A marine benthic polychaete. The species-area relationship is considered the best way to determine habitat-based conservation targets. But the method assumes that all species are perfectly detected (i.e. If the species is there, it will be detected) which is not the case in many groups of organisms including benthic macrofauna. By incorporating species detection into the calculation of targets, SEEC’s Natasha Karenyi and Res Altwegg together with Dr Kerry Sink and Prof Ronel Nel, were able to produce higher, more robust targets for the South African west coast benthic habitats. The method also naturally quantifies uncertainty in conservation targets.